Take your career into your own hands. Hume is the quickest most direct route to getting your book to the worldwide market, without giving up any of your publishing rights. Our simple book formatting templates makes it easy to create all the files you need to publish your books: PDF for print and print-on-demand. 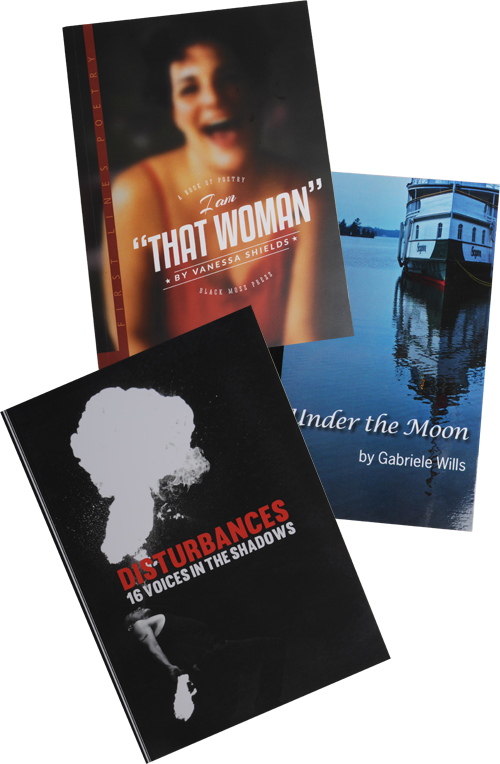 Or, work along side our experts to design, print, and distribute a beautiful quality book that is sure to stand out on any bookshelf. We publish fiction and nonfiction titles in paperback, hardcover, and the most popular eBook formats. We’ve produced novels, nonfiction, memoirs, children’s books, comic books, textbooks and more. And if we are missing something you need, just let us know. A dedicated printing expert is always available to help guide you through our endless customization options to make sure your book is the best it can be. We want to help you share your story, your way. Once your book is ready, we’ll print and ship it to customers on your mailing list as it’s ordered or in bulk to a single address. We ship anywhere in the world.